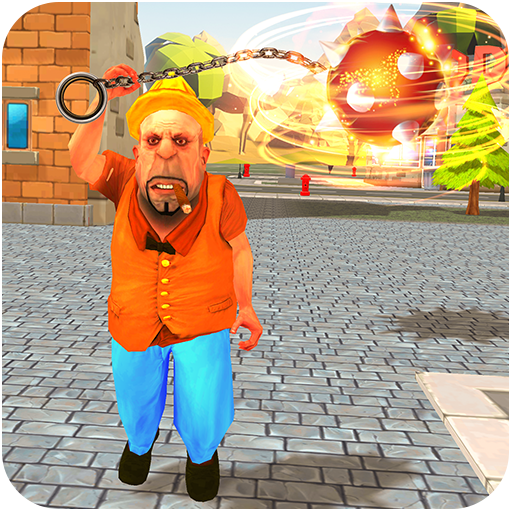 Funny Hero vs City Gangster is one of a kind game where you have to play as funny super hero & fight with city gangster with the help of funny powers. Super Funny hero is quite funny for its viewer but very dangerous for enemies who disturb city peace. Funny hero save the civilians and kill the rivals in the grand city. Funny hero fights with dangerous city with the help of powerful combos, poison gas and belly powers to kill the enemies in the city. Funny hero vs city gangster is entertaining game for all fighting games lovers or fans. Funny Hero contains numbers of dangerous attacks. Get wild being a funny monster hero and demolish your enemies from lovely city. Being a Super giant Funny Hero you have to kill all brutal city gangsters to complete your thrilling mission timely.